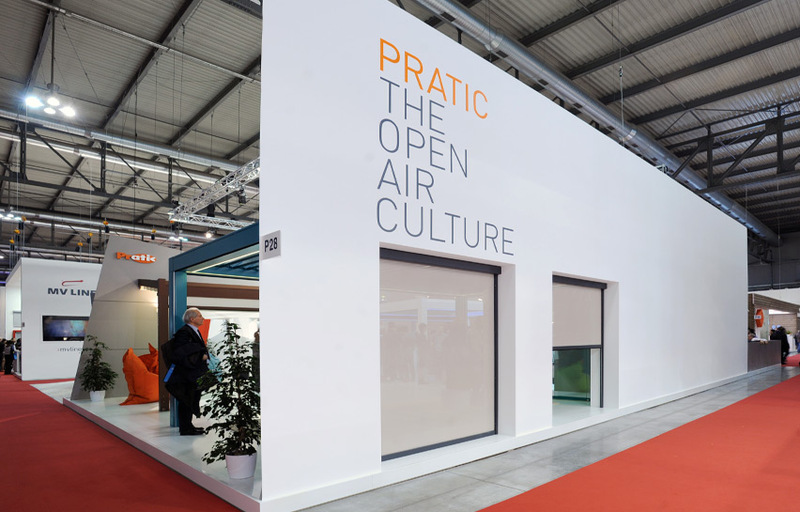 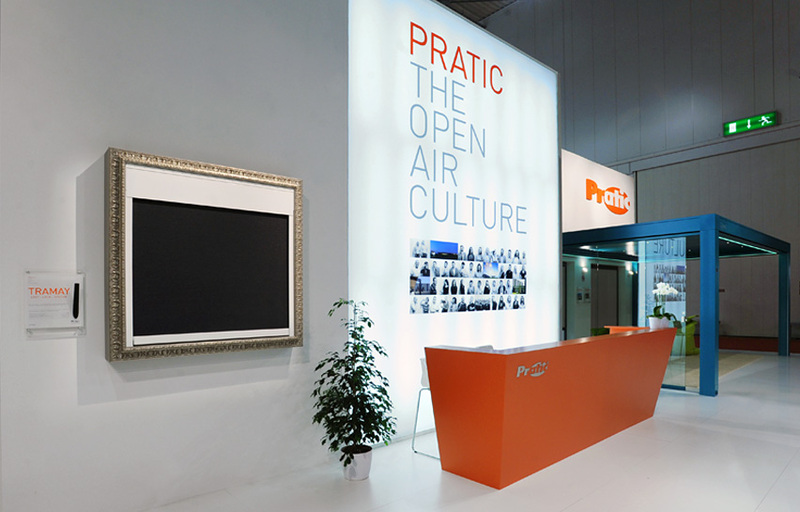 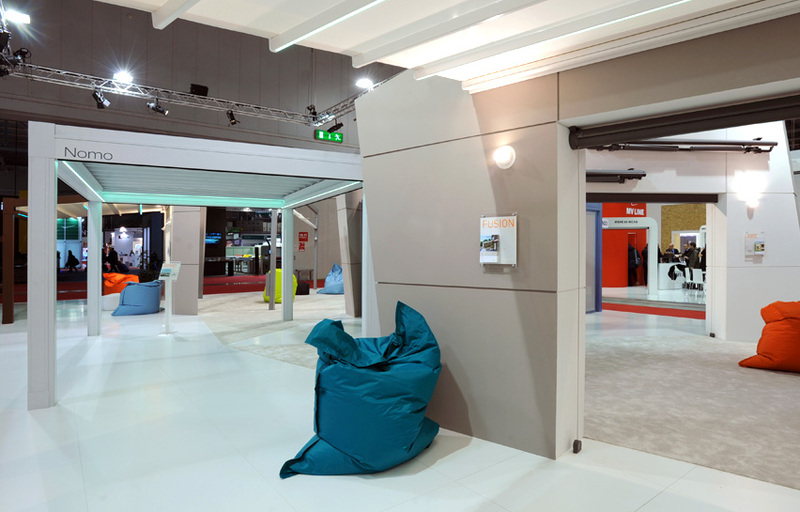 Pratic will take part in MADE expo, the biggest Italian event for the sector of Architecture, Design and Building, presenting its new solutions for the outdoor in a 320 sqm stand conceived by the Architect Gilberto Toneguzzi. 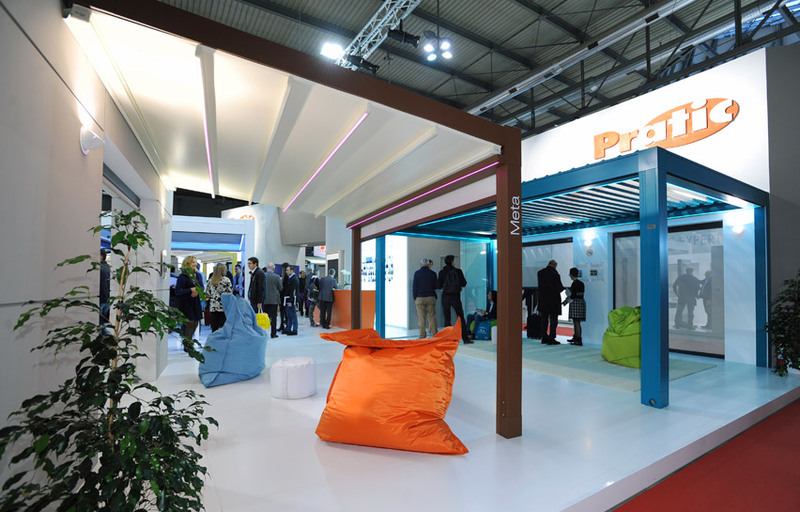 Furthermore MADE expo will represent the perfect showcase for the new collaboration between Pratic and ShadeLab: for the first time the two companies will show themselves together in the Italian market, presenting spaces and projects created by their strong union of ideas and common values. 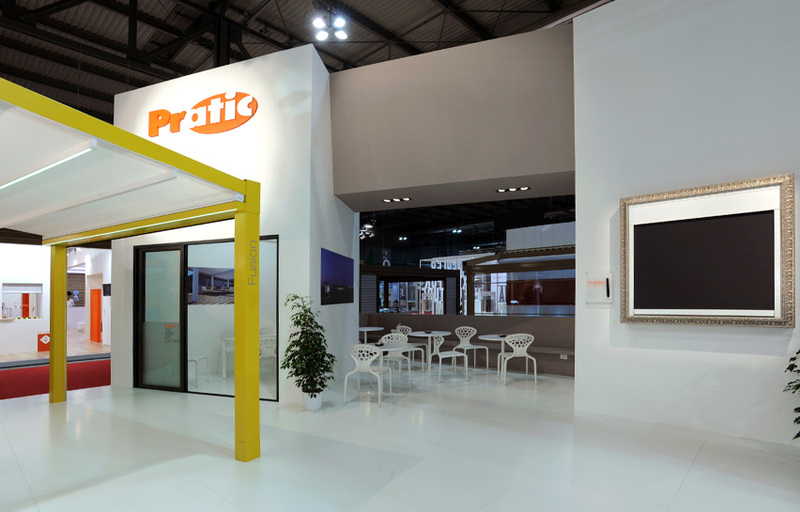 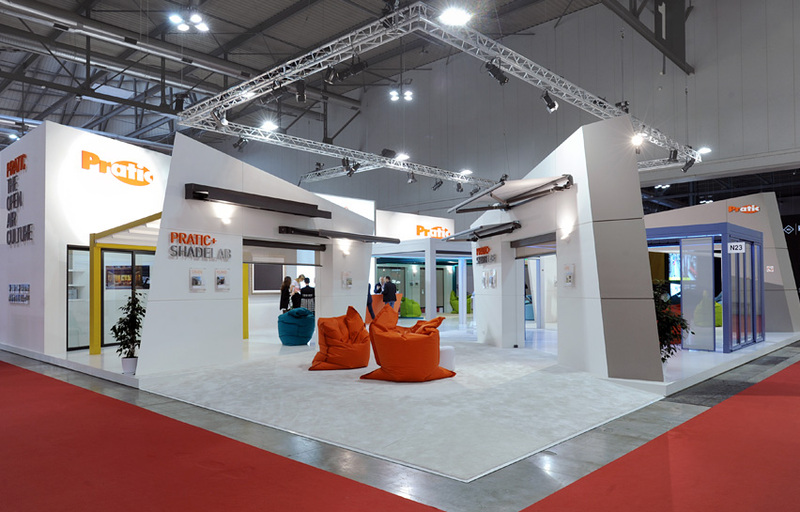 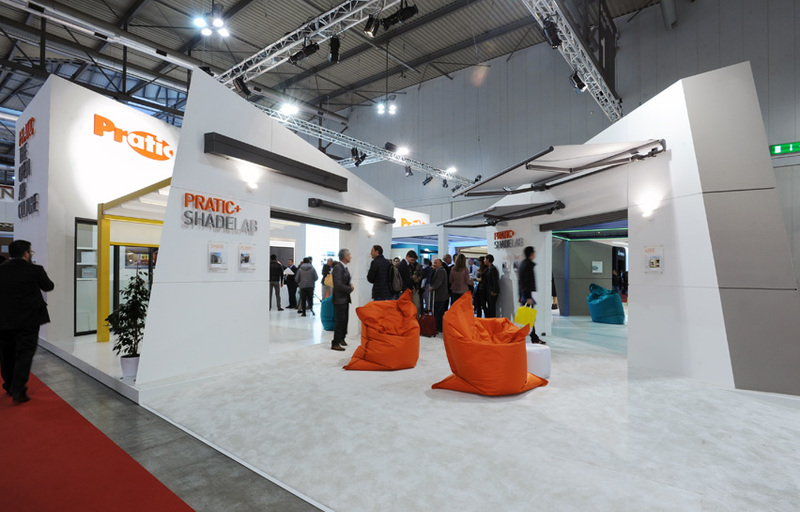 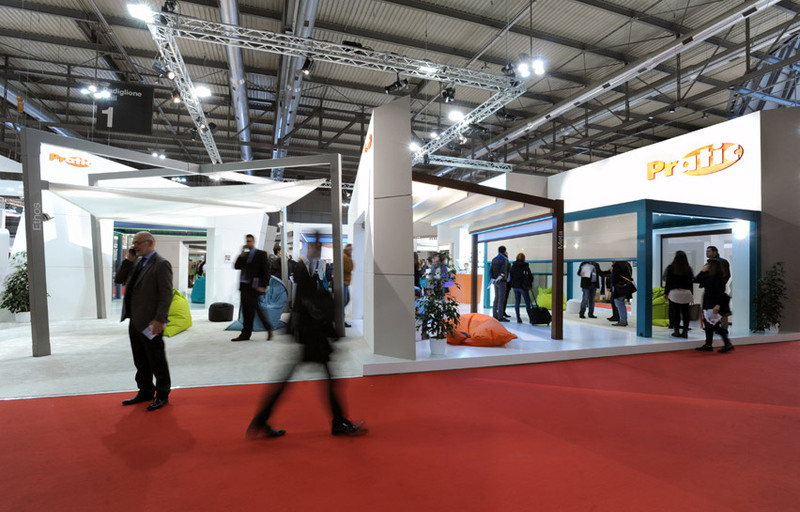 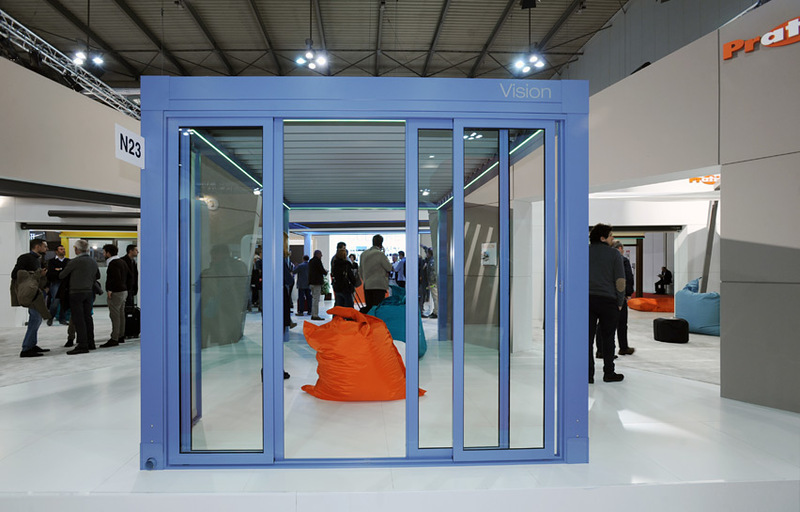 Pratic participates in the trade fair presenting the new products that have made the company the Italian leader in the field of solar protection systems. 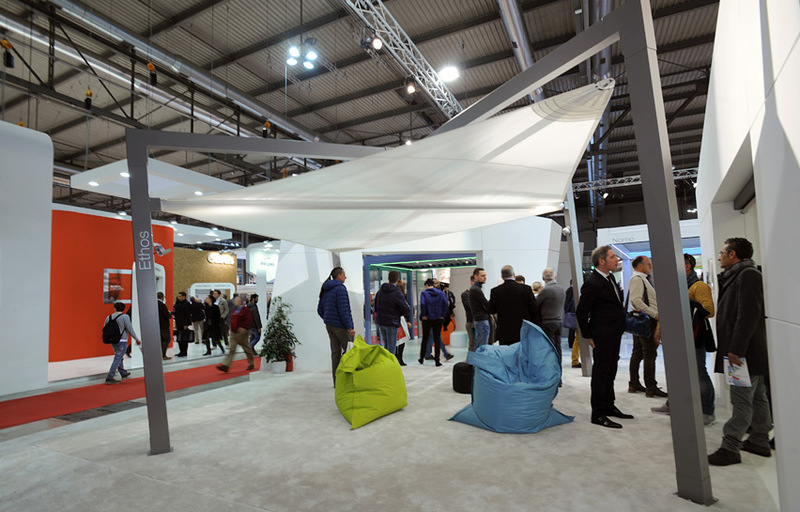 Continuous innovation, Italian design, excellent materials are applied to the whole range of products. 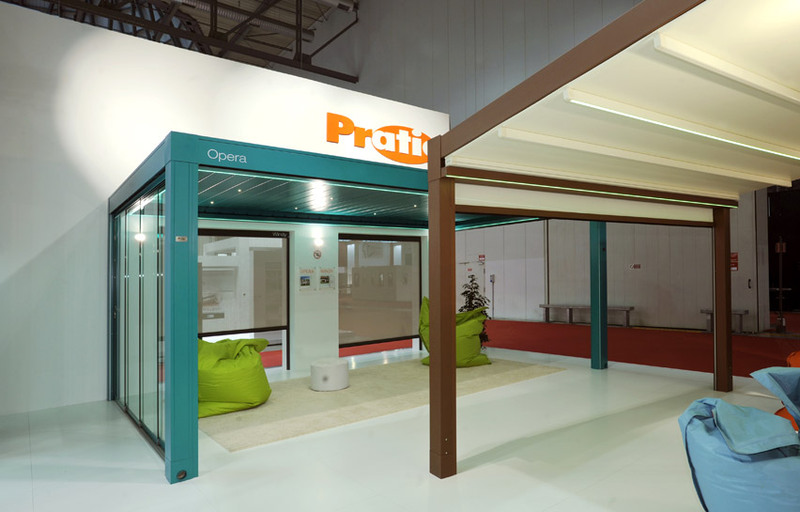 In addition to the bioclimatic pergolas Opera and Vision, Pratic will present its new structures Fusion, Meta and Nomo, pergolas made of aluminium with awning integrated into the supporting profiles, for a total protection. 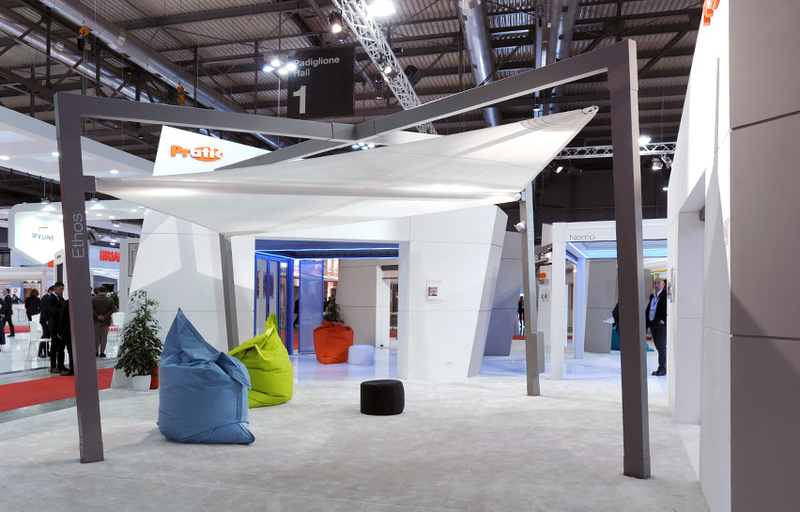 The three structures are refined models where lines, profiles and dimensions have been rationalized in favour of efficiency, style and appearance.